If you have heard yourself saying any of the above (even if just in your head! ), then these are the perfect classes for you. 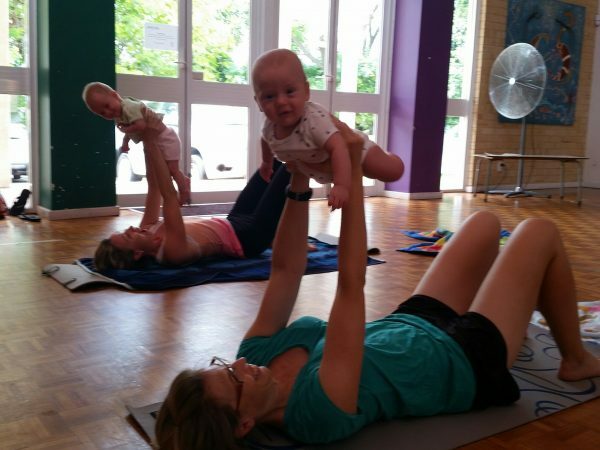 At times it is confusing as to what exercise should be done in the early postnatal period. There are people on Instagram doing heavy weights and running within weeks of giving birth… but for most women, this just does not feel right! This is why I have created the Foundation Course – to help you sift through the information and find out what works best FOR YOU! Because, guess what? Every body is different and every woman has a different recovery process. I am going to help you learn more about YOUR body – to help you learn where you need to focus your attention and when your body is ready to take things up to the next level. 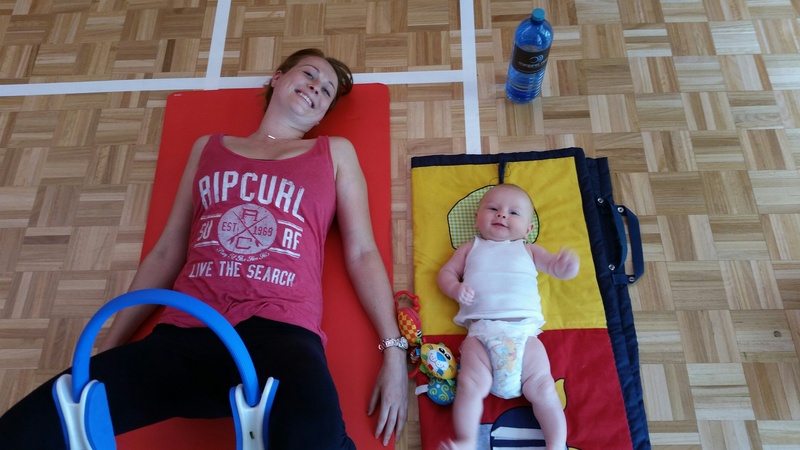 I recommend all my postnatal clients have an assessment with a Women’s Health Physiotherapist prior to starting the class. The information that you get from this assessment will greatly assist you in your rehabilitation process and can be easily incorporated into the class structure. Each class consists of 60 minutes of exercise. 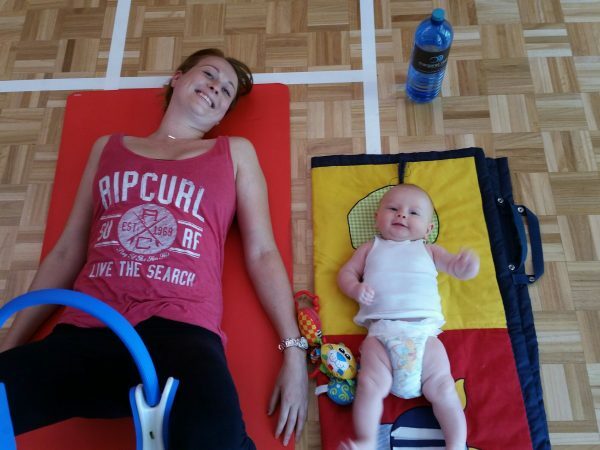 Although the focus is on alignment/posture, breathing, pelvic floor muscle activation/endurance, lifting techniques etc…don’t worry, you will still get a work out. This is suitable for those who have had a c-section or a vaginal delivery. This can amount to as little as $13 per class, depending on your health insurance rebate. 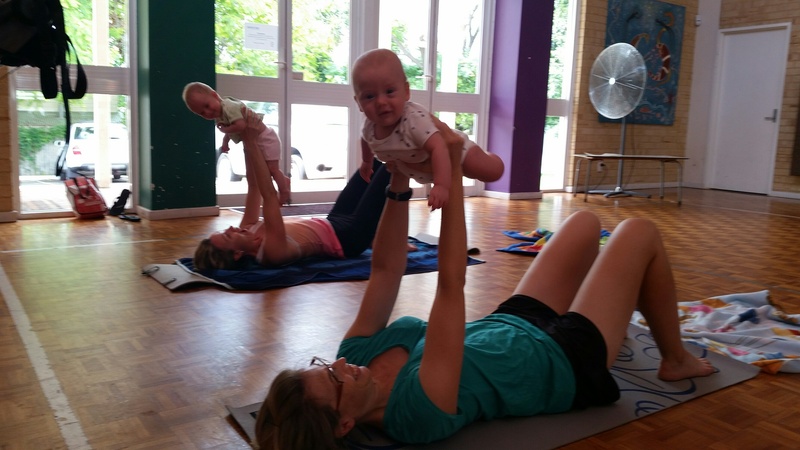 These classes are held in South Perth on Thursday mornings 9.40am.